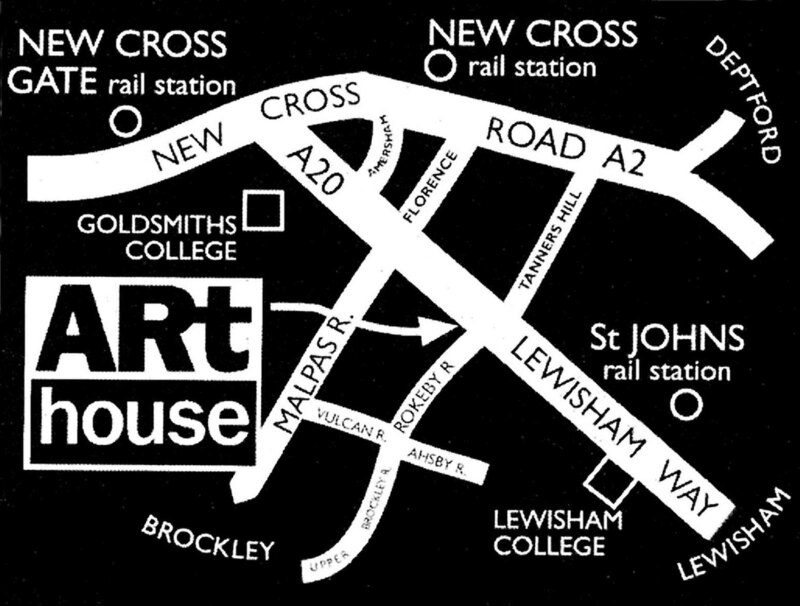 Lewisham Arthouse is a charitity based in the South-East of London; the Courses are held in a Grade II listed building formerly a reference library donated by Andrew Carnegie for public use. The building is an Edwardian baroque style in Berkshire brick with a Portland Stone painted column front. There is a wide corridor with plaster-vaulted ceilings, which lead from the entrance to the ground floor. 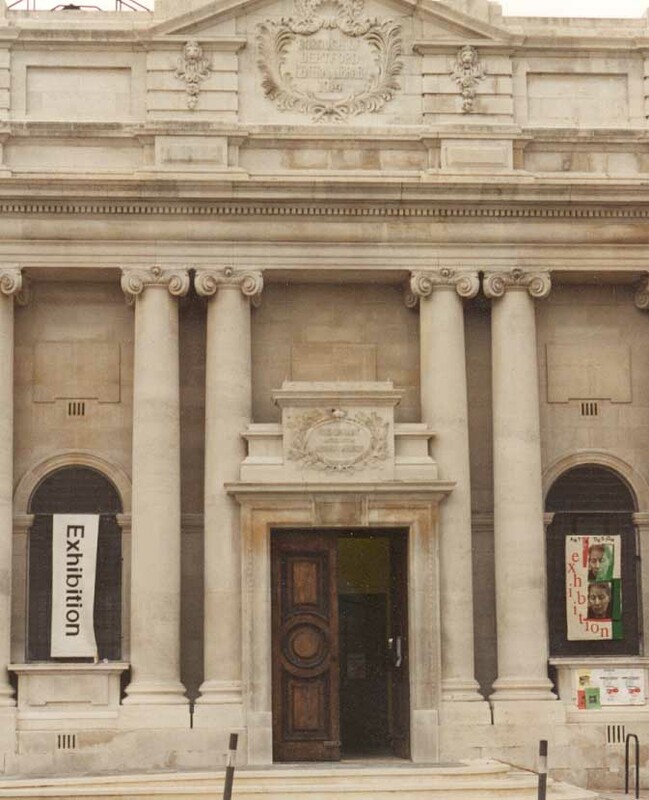 Inside the building, visitors are welcomed by an enormous marble staircase that leads to the first floor with a glazed barrel-vaulted ceiling above. Local artists who rent allocated studio space for producing their own work currently occupy the building. There is a project space and a workshop space for hire by outside bodies or members. The throwing and studio pottery workshops will be held in my own space and the Raku firing workshops in the yard attached to the building.